The Elektron Jack Cable, 1.5m is a high-quality instrument cable designed for various applications. 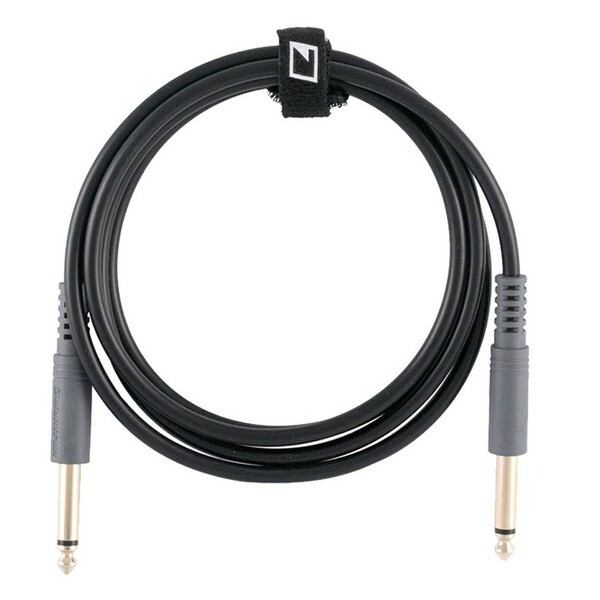 The Elektron Instrument Cable features two 1/4-inch TS connectors on either side, with its mono unbalanced design. It is ideal for a range of purposes and great for use with Elektron products with 1/4-inch connections. The gold-plated connectors provide optimal signal integrity, ensuring the best possible audio performance.